Part of a new series of colourful board books for tiny hands, this shaped board book shows God's perfect love in an engaging way for children. This warm-hearted story featuring a favourite Bible animal is a tactile treat for little fingers. Gently shaped and with embossing throughout, this retelling of the parable of the lost sheep helps little ones understand how Jesus is our good shepherd. The Lamb and the Good Shepherd by Su Box was published by Scripture Union in May 2017 and is our 1535th best seller. The ISBN for The Lamb and the Good Shepherd is 9781785066511. 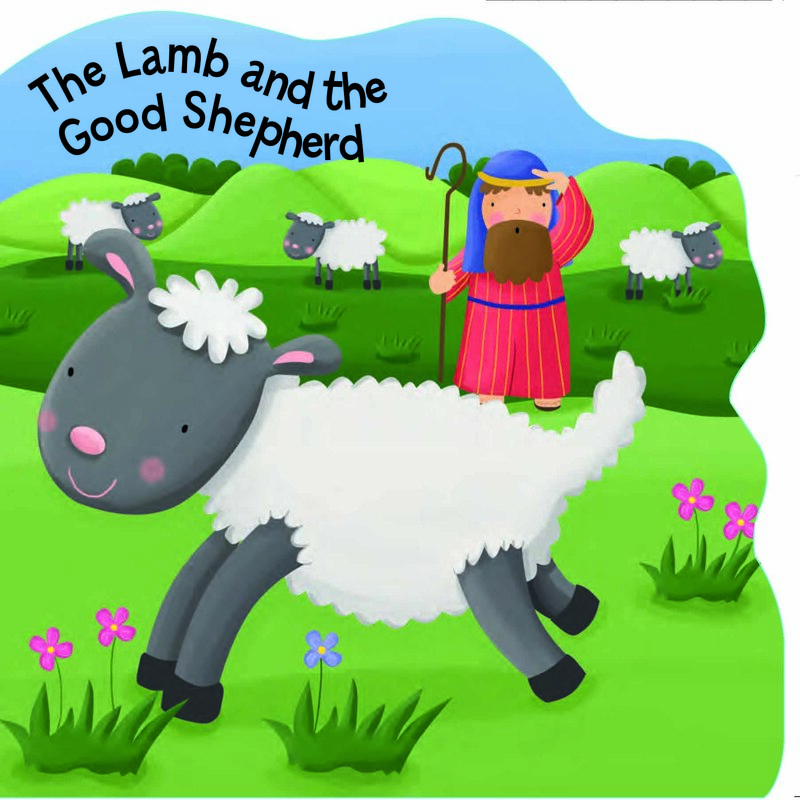 Be the first to review The Lamb and the Good Shepherd! Got a question? No problem! Just click here to ask us about The Lamb and the Good Shepherd.